The Traveling Tin Co.'s version of a classic hot toddy is a fun, cozy drink perfect to sip on. This common cold home remedy has more appeal than that. It will keep you warm in the brisk winter months like no other! 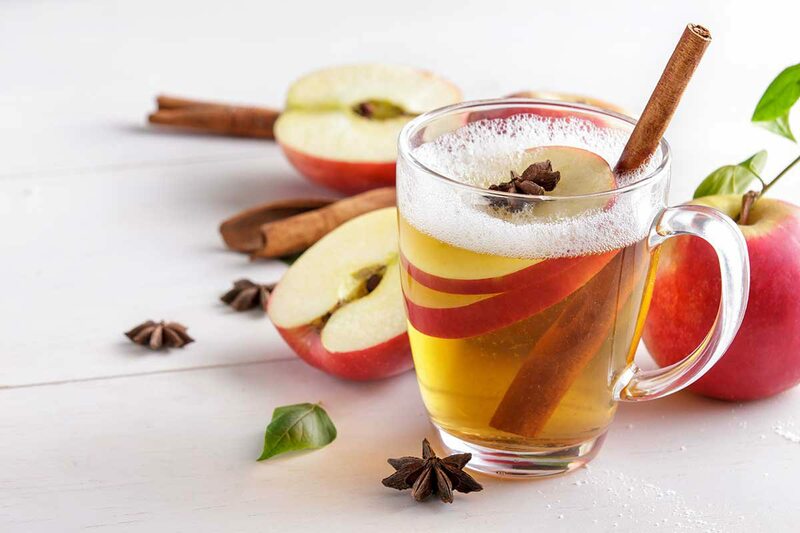 Combine all ingredients in a toddy mug or regular mug. Stir to combine. Enjoy while hot!